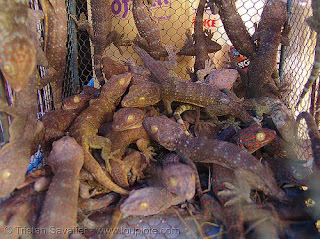 Just recently, rumors circulated about the million peso price on variety of Philippine gecko species or "Tuko". Ordinary citizens became curious about the truth behind this buying and selling trade. 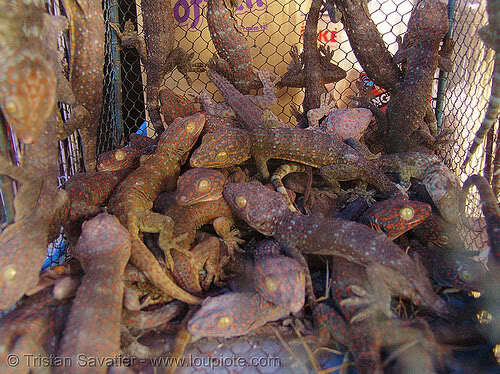 Earlier reports said that the booming trade of geckos was due to its extraordinary health benefits. Some say that its gall bladders produce special enzymes that can cure different kinds of illnesses such as Acquired Immune Deficiency Syndrome (AIDS), Human Immunodeficiency Syndrome (HIV), Asthma and STDs. The National Bureau of Investigation (NBI) and Department of Health (DOH) were already alarmed about this issues. According to their initial investigation, no one confirmed of buying and selling trade. NBI also added that there are possibilities that these are just online scam and hoax. As of the day, various health personalities and organizations said that there are no scientific evidence yet regarding the miraculous heal of Philippine geckos ("Tuko") in different diseases.